Sacred spaces can be created anywhere: a comfortable chair, a place on the floor, a spot in the garden, a favorite park or even just a tiny corner in your bedroom. 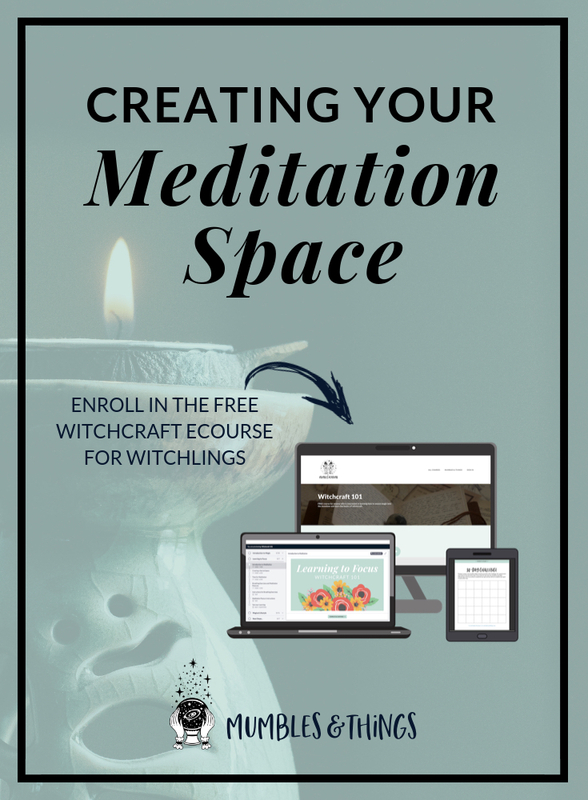 There are no rules to creating your own meditation room or sacred space. Follow your heart and put in everything that you love. The space should feel like bliss, it should be a place where you can just be alone and relax. 1. Choose a room or space that makes you feel good. Think about the lighting, the quietness, temperature and how many people walk through it. Will you be able to be alone here? 2. Keep the room or space simple and uncluttered. Choose a few items that find bring you peace such as a meditation pillow, a small table for candles, spiritual symbols and pictures, and a throw rug or mat. 3. Add a touch of nature. Mediation is all about connecting with nature and your surroundings. Elements of nature such as your favorite plant, a vase of flowers, a jar of shells, or a small water feature balance and harmonize your space. 4. Soothe your soul with sound and music. Music is not necessary however it can mask noise from the world outside. You may prefer a small fountain or a track of nature sounds as an alternative to music. 5. Create a beautiful aroma. It helps you stay focused and fills your space with beautiful and soothing energies. You can put some incense, aromatic oils or candles with meditative scents in the room. If you use candles, it can be very meditative to just watch the flame flicker. To make your meditation space more personal and tranquil, you can add anything that soothes your soul. You can add bells and chimes, a statue of Buddha, affirmation stones, crystals, beads or any artwork that provides you with immense peace and serenity. You can also get the room painted in your favorite colors. The most important part of your meditation space is you and your openness to develop your abilities. Share your experiences and continue your journey on the Mumbles and Things Facebook page. What do you have in your meditation space? Please share in a comment below.